Bernie was for wars for profit before pretending to be against them. His record tells the whole tale. He votes for war and profiteering instead of securing the peace so we can move forward. His performance is in the congressional record and these facts remain. Bernie has baggage. He supports a trillion dollar boon-doggle, the F-35 fighter/bomber, which cannot even match the performance of the previous bomber costing 80% less. (The definition of profiteering.) He supports drone strikes known to kill an average of fifty innocents per strike. He condones illegal settlement-building and attacks on Gaza by the IDF. And he is OK with dozens of avoidable wars of choice for profit. In 1980, he would be a right-leaning Republican. For the first time since World War Two, after 36 years of compromises and surrenders, we are at war in 27 avoidable conflicts costing trillions of dollars and millions of lives. Bernie intends to continue military conquest and he endorses the expansion of empire. Bernie supports and endorses offensive wars in Gaza and 26 other places and is OK with bombing nations who not only have not attacked us, but do not have the capacity to attack us. Offence is not defense. A vote for Bernie is a vote for corporate wars waged for profit. Facts remain. 1. Bernie supports American and Israeli aggression. 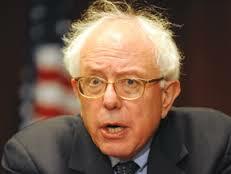 He talks about corporate cons, but votes to fund unnecessary and avoidable wars of choice. 2. 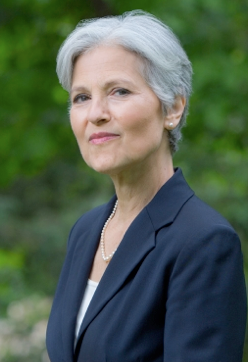 Stein opposes American and Israeli aggression. She will shut down wars of choice and secure the peace so we can heal and rebuild the nation. 3. We cannot continue endless war. Dr. Stein is the only alternative to more bombs, coffins and deteriorating conditions at home. 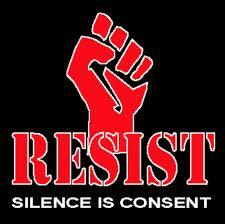 As for the Democratic Party and the upcoming election…. so far Hillary is the Democratic nominee. She has billions to spend. Bernie doesn’t. This is how it works. The only turning point is moving money, and if the money stays in the corporate parties, we will continue to export bombs, war and terror under a Democrat or a Republican. This entry was posted on August 14, 2015 by ThePeaceresource.com in Activism, Civic Engagement, Corruption, Creative Arts, death, environment, free palestine, Gaza, human rights, organize, peace, Writing and tagged activism, Community, corporate welfare, cowardice, equity, fear, freedom, human rights, justice, liberation, radical underground media, Solidarity.